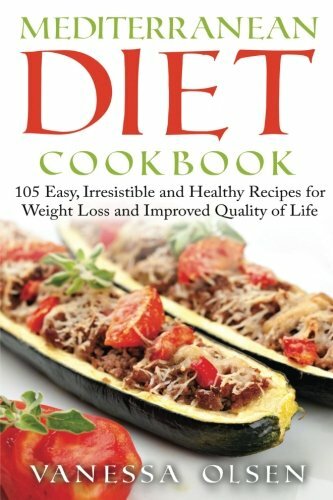 Get PALEO DIET book for FREE when you purchase this book. 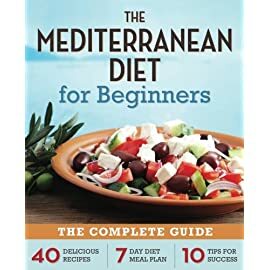 START LIVING YOUR LIFE TO THE FULLEST WITH THE MEDITERRANEAN DIET COOKBOOK – PROMOTING THE BEST LIFESTYLE KNOWN TO MAN FOR WEIGHT LOSS AND DISEASE PREVENTION! Fiona Carson was fed up with diets promoting impossible-to-stick-to standards that only led to wasted time and frustration. 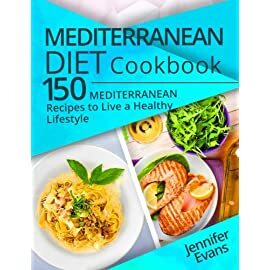 She wondered if she’d ever find a diet which would add to her life rather than take away from her life, and then she found the Mediterranean diet! Never has a diet truly allowed mankind to live a life so full and abundant while reaping such amazing health benefits. 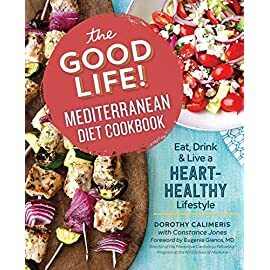 Not to mention that the food associated with the Mediterranean way of life is equally vibrant, mouth-watering, and indulgent. 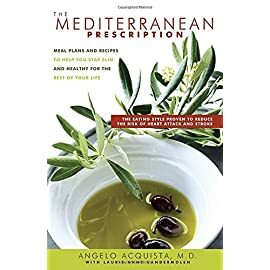 Seriously, who in their right mind would turn down the chance to eat bread, feta cheese, and spaghetti coated in olive oil on a regular basis while reaping awesome health benefits?! 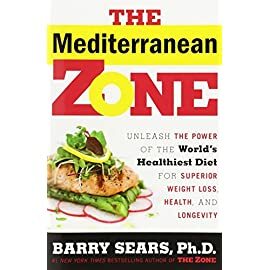 And don’t forget about the glass of wine that’s considered to be a healthy side to dinner… The Mediterranean diet is changing the way people all over the world think of “health”, and top-rated author Vanessa Olsen guides you through exactly how you too can use the Mediterranean diet to live your life to the fullest. The secret? Some savory, flavorful, and downright unforgettable dishes. 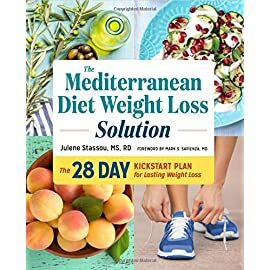 Some features included in this amazing deal are: • An inside look on the history of the diet • A customizable macronutrient breakdown • A list of benefits along with the studies that prove they’re real • 15 easy and awesome recipes for each breakfast, lunch, dinner, and savory sauces • 10 drink mixes and recipes, both virgin and alcoholic • 5 simple snacks and sides • Inspirational bits to keep you on track • And so much more! 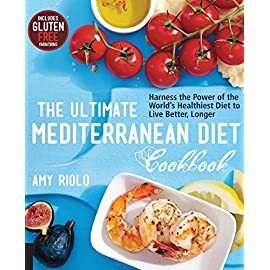 This is the kind of book that you’ll want to pull out for any occasion, whether it’s a potluck dinner or Tuesday night with the family. 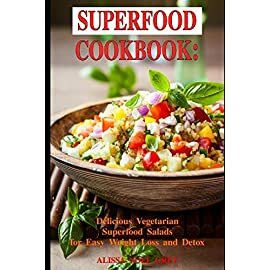 There are recipes for everything from extravagant meals that will impress your friends to quick dishes you can prepare before running off to a meeting. 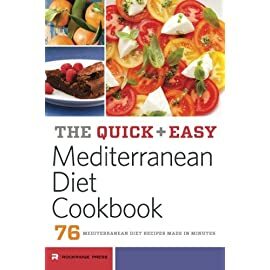 Plus, each recipe comes with a nutritional breakdown so you never have to waste time guessing or doing the math yourself. Simply open a recipe, throw it together, and watch the benefits, both health and lifestyle, come pouring in. 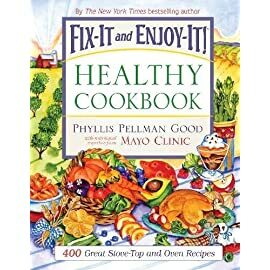 Here’s another Olsen original, with tried-and-tested recipes put together in the sports nutritionist’s very own kitchen first!